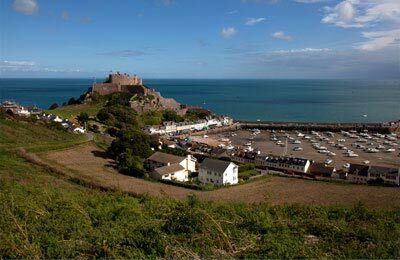 The Guernsey to Sark to ferry route connects St Peter Port, the capital of Guernsey in the Channel Islands to the island of Sark in the Channel Islands. 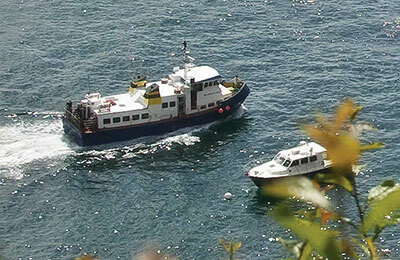 The ferry route is operated by Isle of Sark Shipping. Good service that kept to time.